The Chevy Suburban is a large SUV that gives you lots of seating, cargo space, and a great performance. 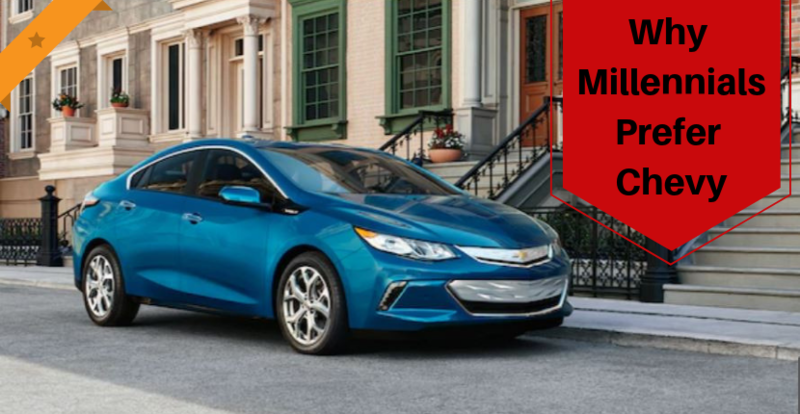 Learn more about what is new for the 2019 model below. First things first, let’s talk about all the space the 2019 Chevy Suburban offers you. In this vehicle you have seating for up to nine people. This seating is also spacious and comfortable. Next, the Suburban offers you 39.3 cubic feet of cargo space with all the seats in place. If you fold down the third row of seats, you get 76.7 cubic feet of space, and if you fold down the second row, you get 121.7 cubic feet of space. Simply put, you will be able to fit what you need in the 2019 Suburban. However, great passenger space and cargo space is not the only thing the Suburban has to offer on the inside of this vehicle. You also get some great standard technology. 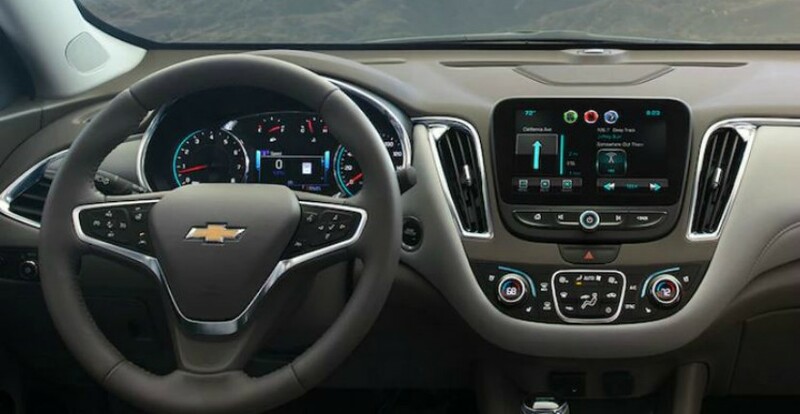 The 2019 Chevy Suburban comes standard with Chevrolet MyLink infotainment, an 8-inch touchscreen, five USB ports, Bluetooth, a six-speaker audio system, a Wi-Fi hotspot, Apple CarPlay, Android Auto, and more. 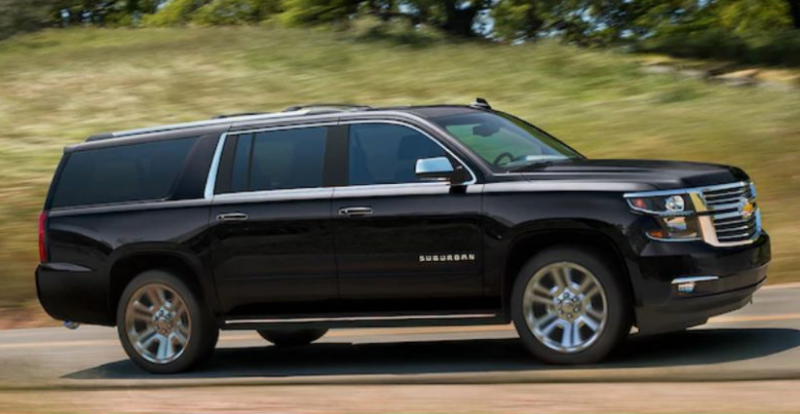 As far as what powers the 2019 Suburban, you get a standard 5.3-liter V8 engine that gives you 355-horsepower. 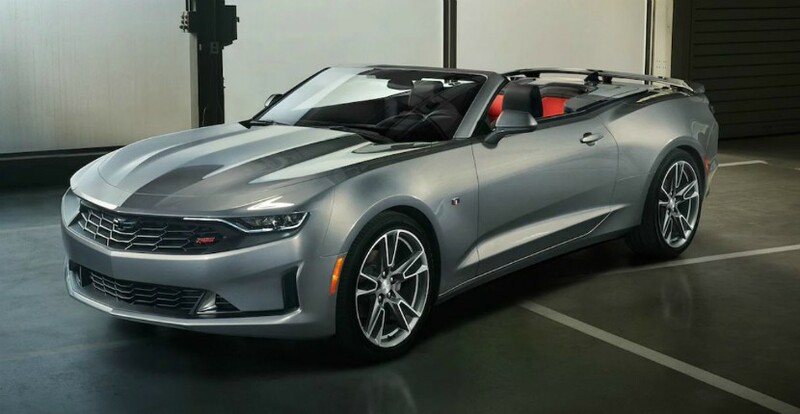 In higher-end trim options, you can get a 6.2-liter V8 engine that gives you 420-horsepower. 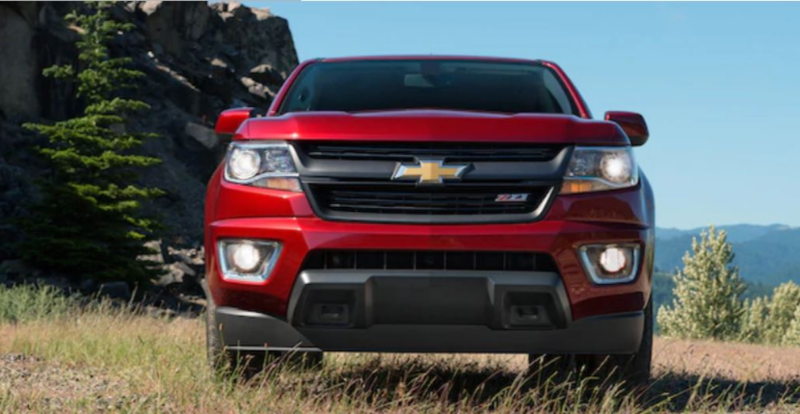 Overall, when properly equipped, the 2019 Chevy Suburban can tow up to 8,300 pounds, which offers you a lot of power and versatility. 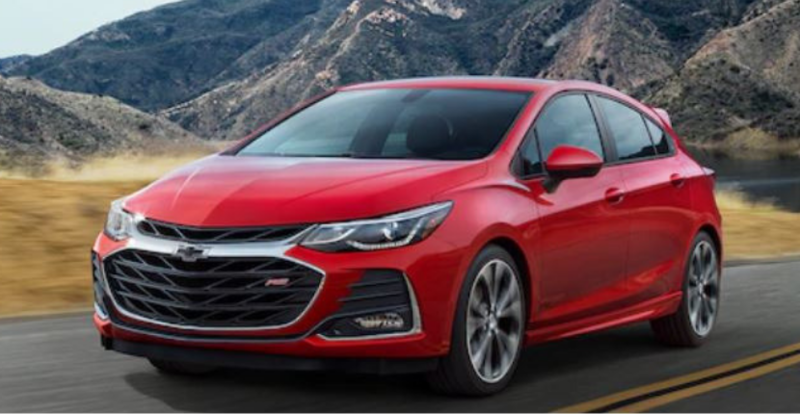 As you can see, the 2019 Chevrolet Suburban has a lot of great things going for it. 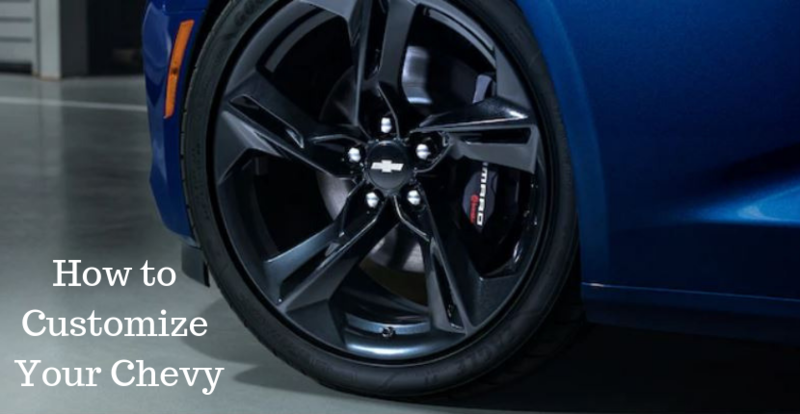 If you are looking for a Chevy Suburban for sale, you can come down to Apple Chevy. 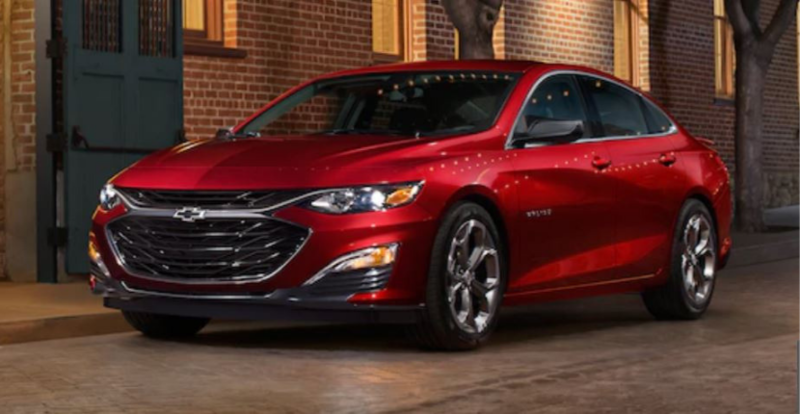 Apple Chevy is your Tinley Park Chevy dealer, and we have a lot of great 2019 Chevy models for sale. 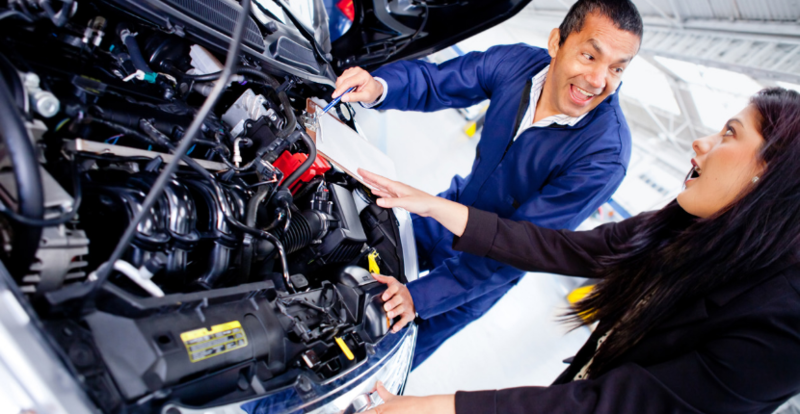 We can help you find the vehicle of your dreams, so let us be your Chevy dealer. Apple Chevy Blog © 2019. All Rights Reserved.